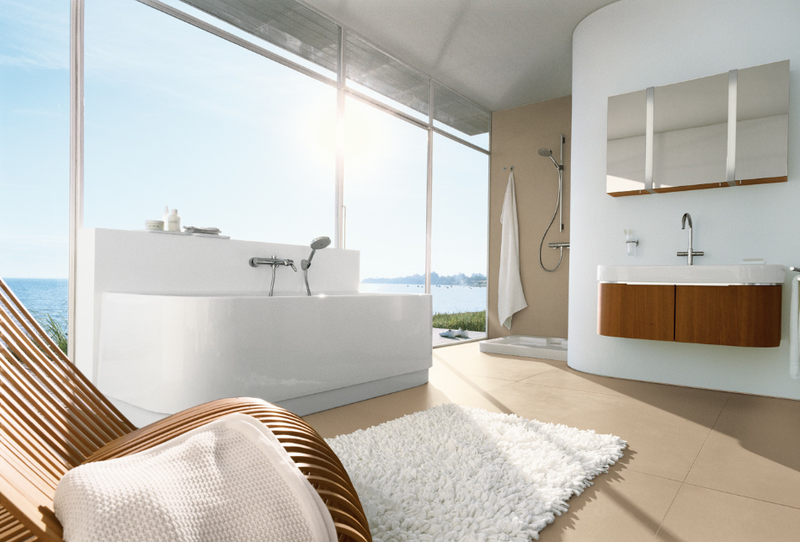 Planning Your Bathroom – Using our Design service! Whenever it’s the turn of a new year, people will want to redecorate every room in the house – including the smaller rooms like washrooms and ensuite bathrooms. With limited space, this post is all about knowing what you can do with that space and making it your own, looking beautiful while following this year’s trends. 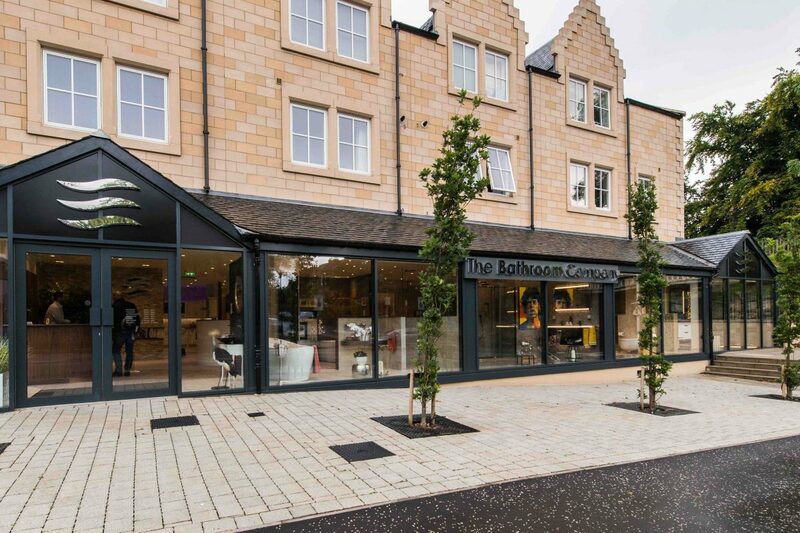 Here at The Bathroom Company, whether it’s designing a bathroom, supplying the products and installing them to perfection, we have a dedicated and passionate team who are willing to help make the magic happen. This is a significant but small part of our service. Where we truly excel is in translating your ideas from the page into the reality of a beautiful kitchen or bathroom, expertly. From your initial consultation through to final handover, you can be sure that our team will be working really hard so that you don’t have to. Our designers can provide you with a strikingly accurate impression of your finished design, right down to the smallest detail. Initial ideas often change, so we use the CAD system to tweak the layout and products until you are completely satisfied with the final result. This is done by using the finest 3D/4D technologies in our showrooms! 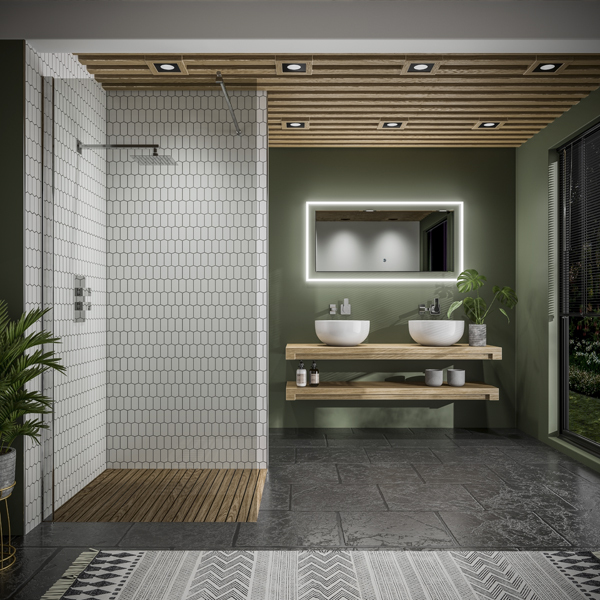 We can supply all fixtures, fittings, brassware and tiles, as well as advising you on layout and and any queries you may have on the practicalities of your choices. We have long-established relationships with all of our main manufacturers, ensuring that we can provide competitive prices and deliver, too. 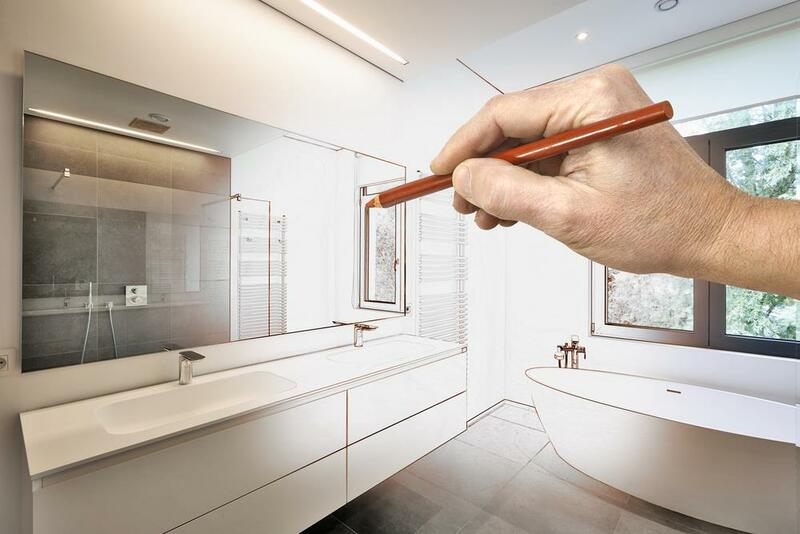 We believe that where our team really adds value is in the planning, coordination and installation of bathrooms. We know that many people can fit a kitchen or bathroom, but we believe that very few can install a room that’s going to perform aesthetically and functionally for years to come. 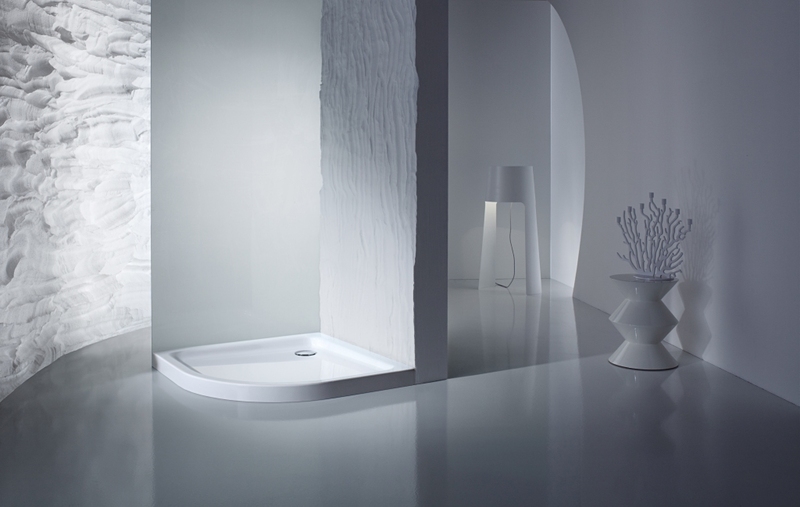 This entry was posted in Baths, Business, Showers, Style and tagged Planning, Services, Space, Supply.